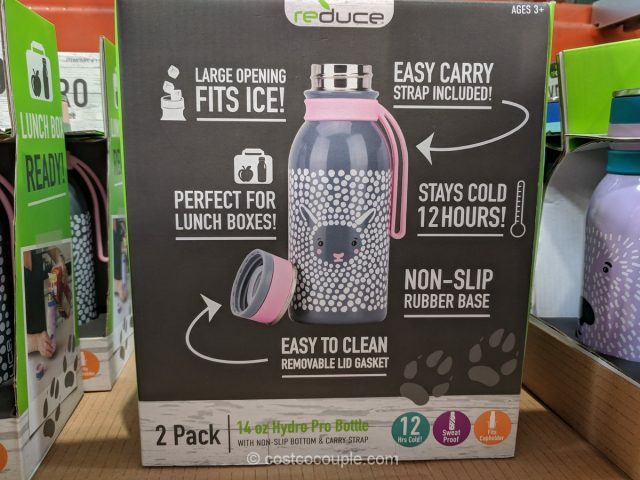 The Reduce Hydro Furry Friends Water Bottle comes in a 2-pack of 14-oz bottles. 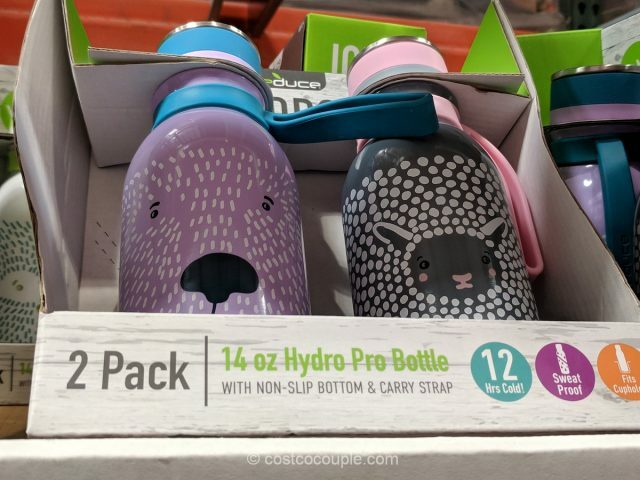 This size is a great option for kids or if you just want a smaller bottle that can easily fit in your purse. 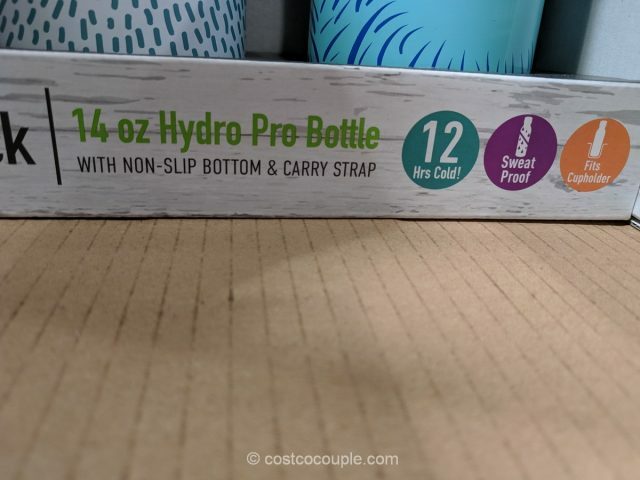 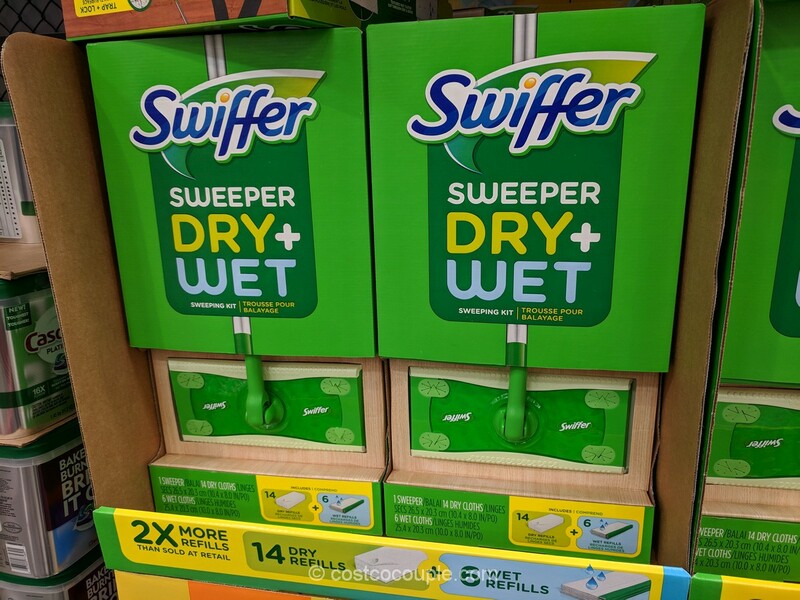 The bottles are vacuum-insulated, sweat proof and have a non-slip rubber base. 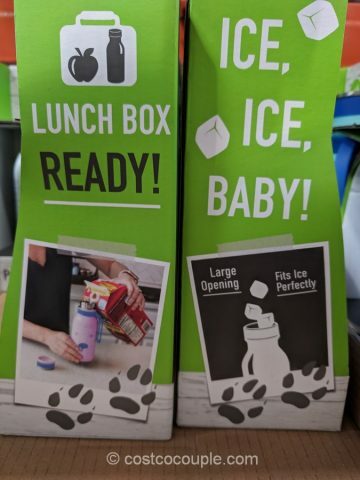 They have a large opening that fits ice and will stay cold for 2 hours. 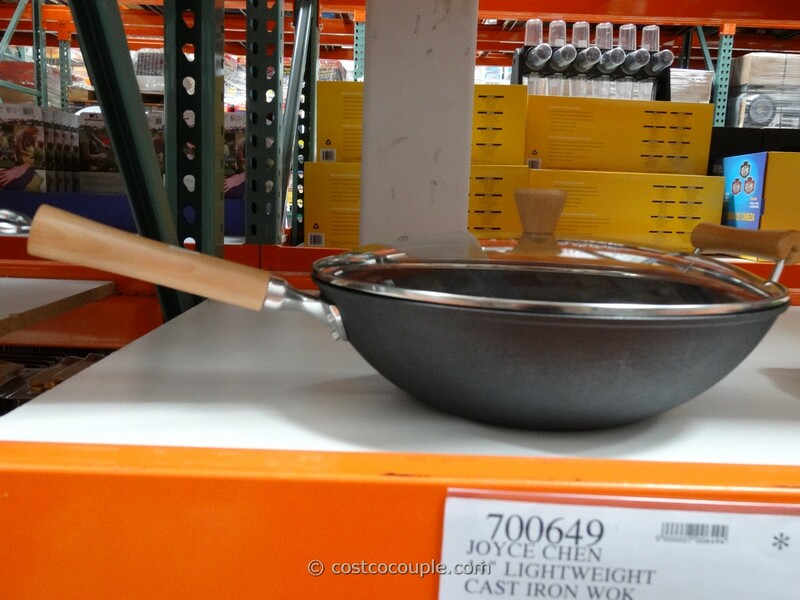 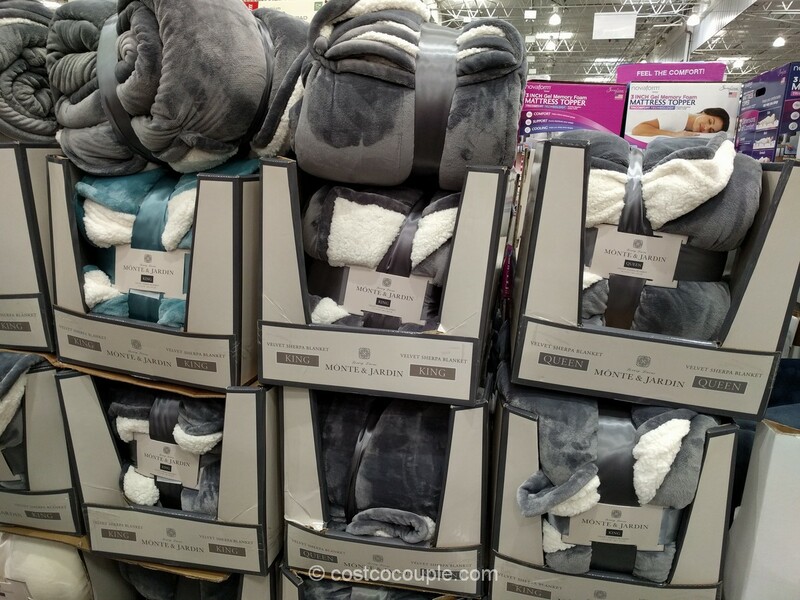 An easy carry strap is included. 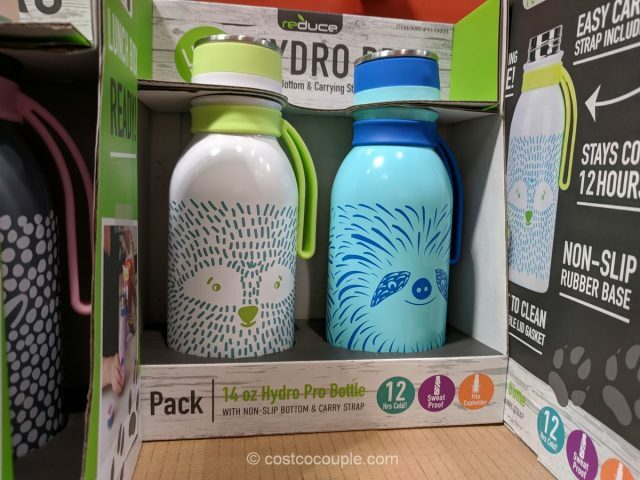 Check out their cute designs too! 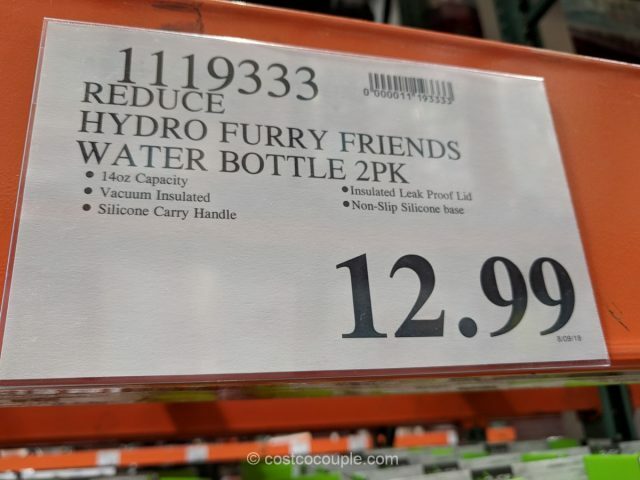 The Reduce Hydro Furry Friends Water Bottle set is priced at $12.99.